He took his pocketknife from his pants pocket, where he had lived since his father gave it to him when he was a child, and with it he recorded “I owe 13 pitchers to Nicolás” on the mud wall at the entrance of the armhole that belonged to his brother. It was their grandparents’ winery, which they will remember. The debt of wine was to fill the tino, fleeing from oxidation, common favors between neighbors and relatives because subsistence was everyone’s business. Everything seems to indicate that the debt was not settled and today we also take advantage of it. It was honorable not to charge for the many favors exchanged and honor not also erase it, because such favors are not forgotten. Honoring is also remembering it and here we do it. 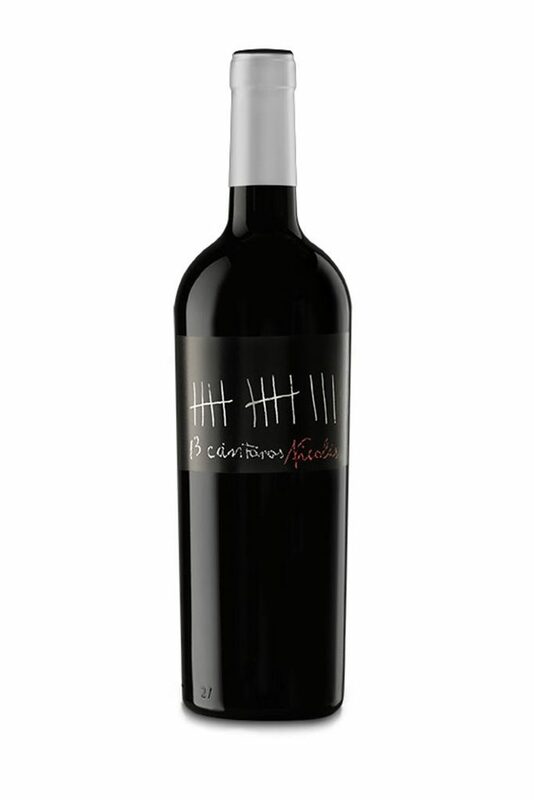 13 Cántaros Nicolás is a wine that speaks of our history, of the old cellar excavated in the rock on the slopes of Fuensaldaña, where the grandfather Eutiquio began to elaborate the first wines in bulk. He used the limestone walls of the cellar to carry his own accounting, the ‘must’ and the ‘have’. 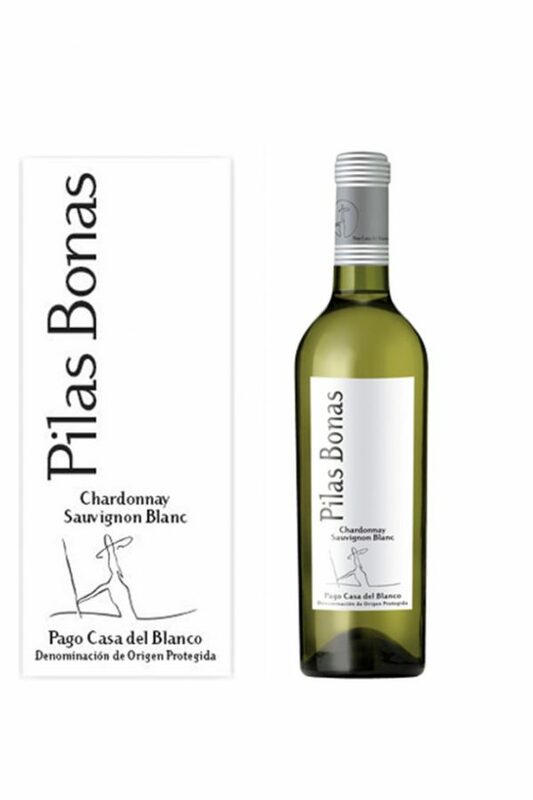 This wine is a tribute to his legacy, to the traditions of Fuensaldaña and the Cigales Designation of Origin . 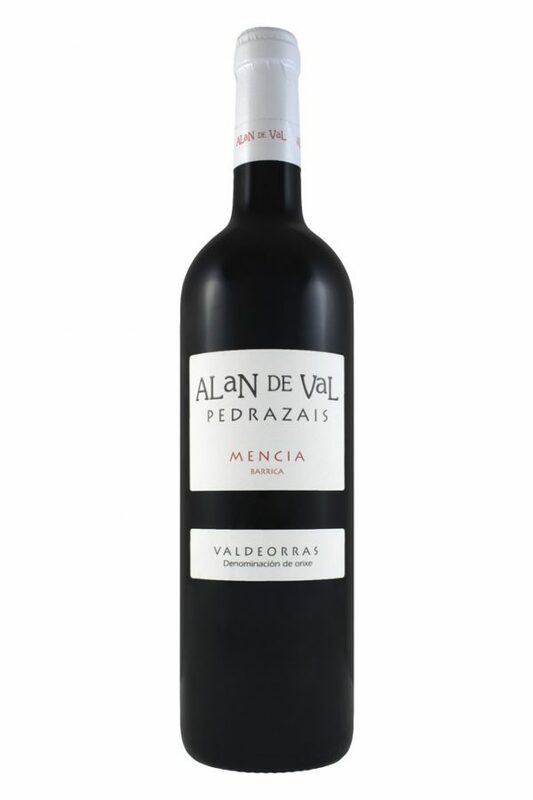 A selection of vineyards of the Tempranillo variety located exclusively in Fuensaldaña and remains for 8 months in oak barrels. 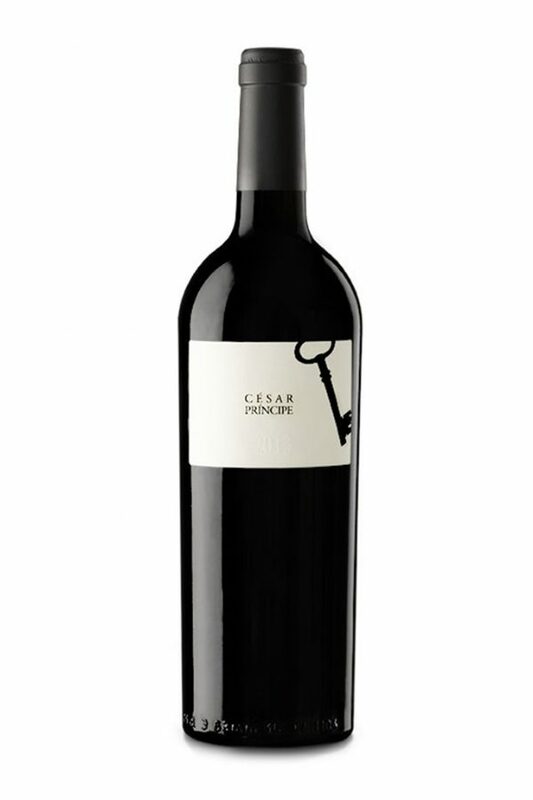 It is a fresher and fruity wine than César Príncipe, designed to enjoy as grandfather would, in a snack and with friends. Those unpayable moments that wine gives.